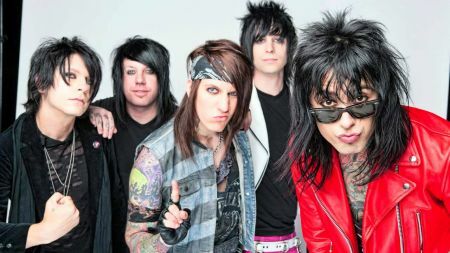 Falling In Reverse in "Caught Like A Fly"
Falling In Reverse has announced a brand new slew of tour dates for the spring. 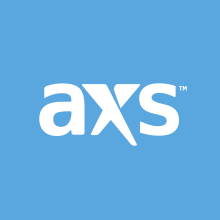 The tour is set to kick off April 20 in the band's hometown of Las Vegas, NV and will pack quite the punch, with Ice Nine Kills, From Ashes to New and New Years Day set to join the band .on select dates throughout. The tour will then visit other cities in the U.S. falling into the next month. Some cities include Atlanta, New York, Detroit, Portland, and Sacramento before concluding May 24 in Los Angeles, CA. Tickets for the tour will go on sale Friday, Feb. 8 at 10 a.m. local time, with some tickets being available to purchase via AXS. See the list of tour dates below. The tour is in support of the band's latest album, Coming Home, out now via Epitaph Records. The band also released two standalone singles in 2018 called "Losing My Life" and "Losing My Mind."